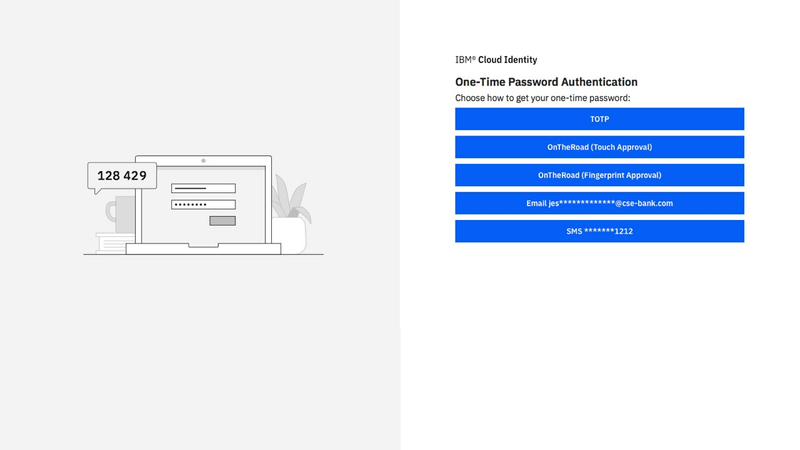 IBM Cloud Identity helps you secure user productivity with cloud-delivered Single Sign-On (SSO), multifactor authentication, and identity governance. 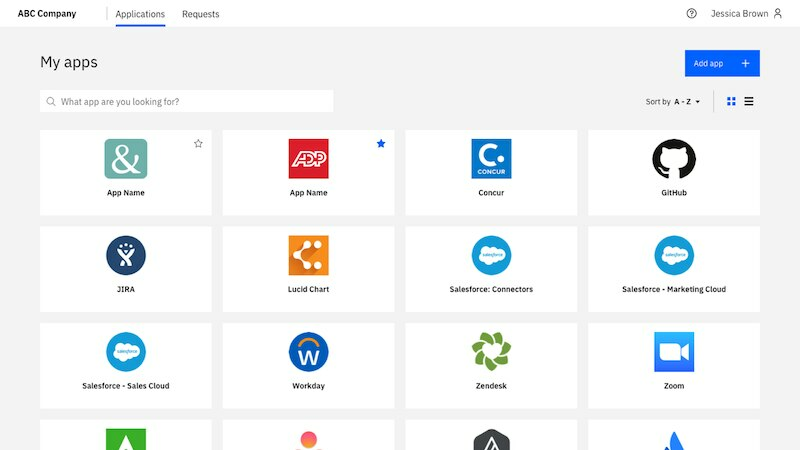 It comes with thousands of pre-built connectors to help you quickly provide access to popular SaaS apps; and pre-built templates to help integrate in-house apps. 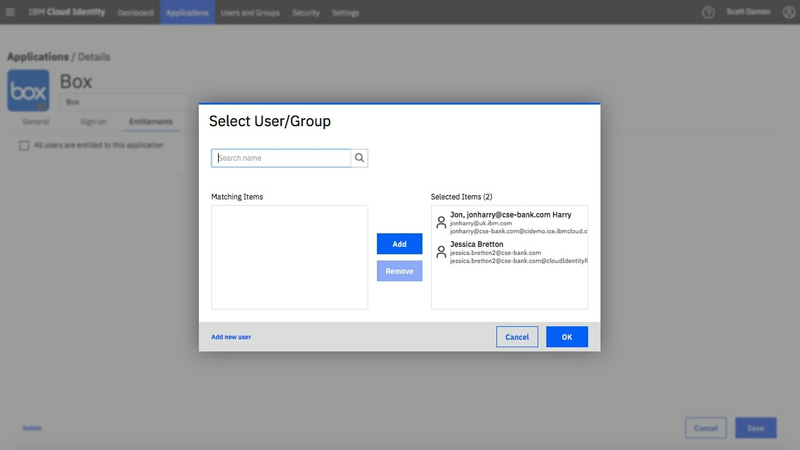 Provide a unified application launchpad and SSO, from any device, to any application. 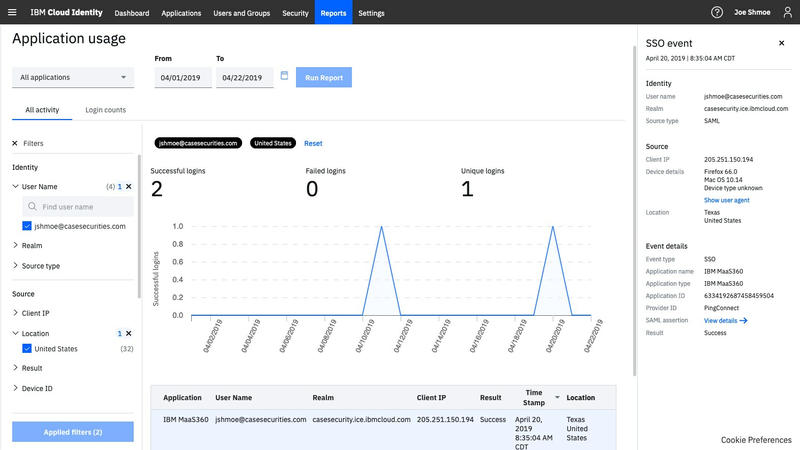 Protect web, cloud, mobile, VPN's, and operating systems with flexible MFA. 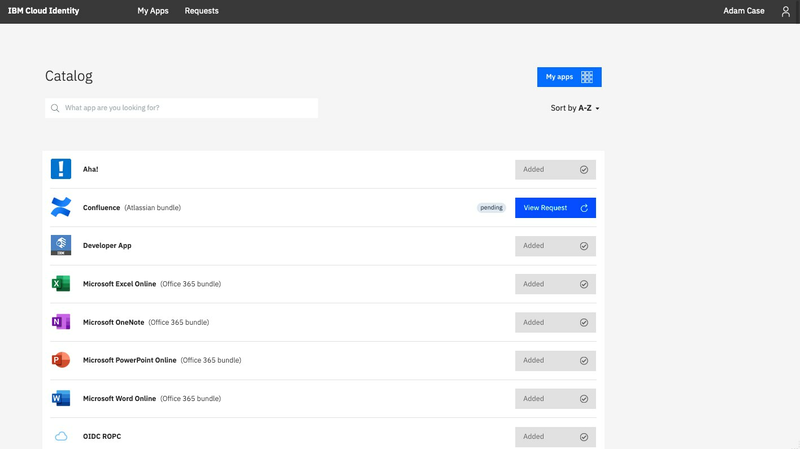 Request, approve, provision, and recertify user access to applications. Start your journey to the cloud with up to 5 applications at no charge. Provides single sign-on for cloud and on-prem applications. 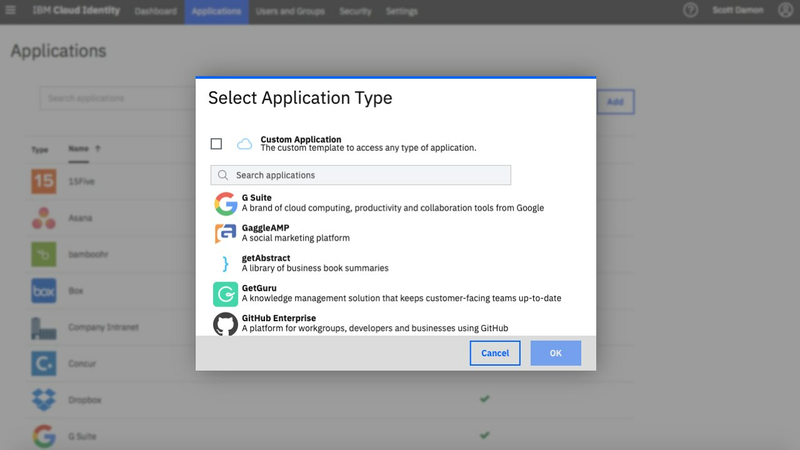 Provides advanced authentication options for cloud and on-prem cloud applications. Provides provisioning and deprovisioning for cloud and on-prem applications.